Over the years, I have become less and less of an award show girl and more and more of a red carpet pre-show girl. I, like most of you, love watching the celebs mingle with each other, small-talk with Guiliana, and twirl in their dresses. There's something about the red carpet that makes my eyes twinkle and the fashion lover in me squeal. Now, as a teacher, there is a little to no chance that I'll ever get to experience a red carpet beyond a doormat, but if I were to go receive my Oscar for my award-winning lesson plans, I'd dress in something like this. In other news, every.single.one of my photoshop trials are finally expired AND the version that Hunter had on our desktop is expired, too. Julie recommends picmonkey, but I just don't want to take the time to learn another program. I tried it a little, but I definitely can't figure out all the ins and outs right this minute. Any other free (or cheap!) editing options out there? 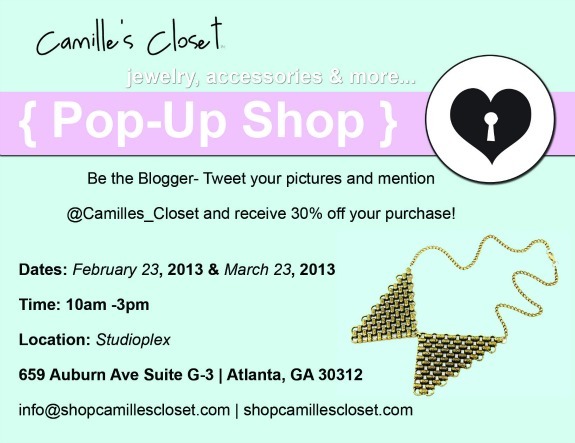 To shop away my sorrows, I'll be heading out to the Camille's Closet pop-up shop here in Atlanta. Atlanta ladies, get all the info you need below, and I hope to see you there! LOVE this - I'm a total black and gold girl (looks like we had the same idea this week!). Those pumps are to die for! That gown is gorgeous! Awesome pick! Great outfit! I love that gold dress- very Oscar worthy!! 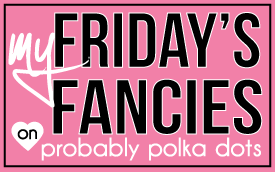 Oh my gosh those shoes are literally the prettiest things I have seen in all of these FF posts! So perfect for that gown! Beautiful gown and those shoes are to die for! You should just buy Photoshop Elements...it's $100. I know it's not as great as the regular Photoshop but it's not bad either! Have a great weekend! you would be the Oscar statue in the dress! HI! I just found your blog through Style Elixir and I am now following you! I love watching the pre shows too and I watch the actual awards show. Basically, if there's an awards show on, it takes up 6 or more hours of my day because I watch it all! 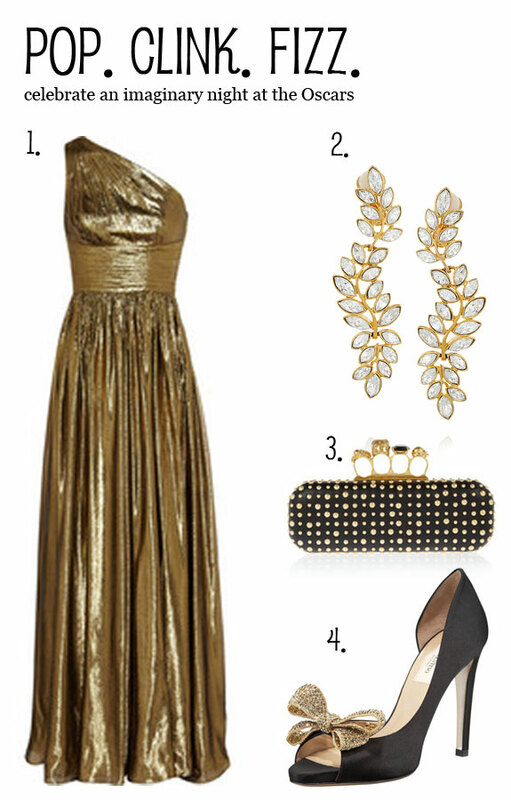 The gold dress is gorgeous and I LOVE the clutch! I hope your weekend is off to a great start! Oh, and I use Picmonkey too, it's easy to learn! I love the dress, but I'm obsessed with the earrings! Classic, elegant, and gorgeous. Great post!